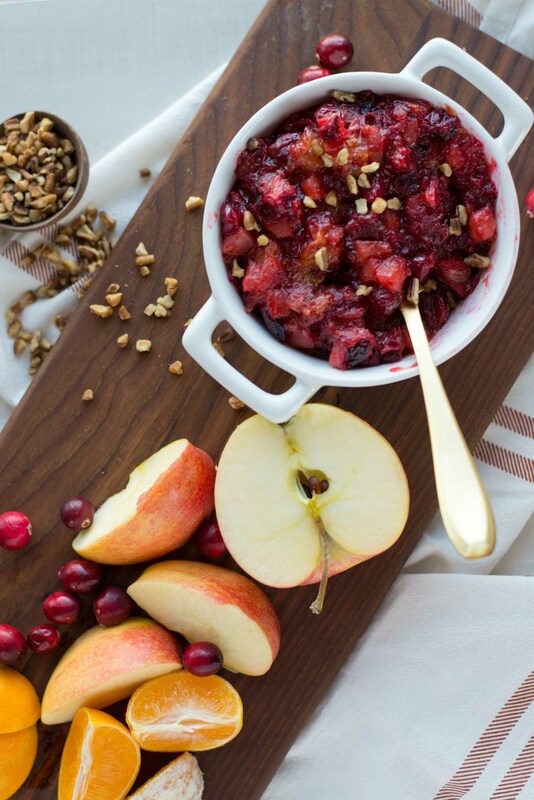 What would Thanksgiving be without the cranberry sauce? This is such a traditional food, most of the time only making an appearance on the big day. And truthfully it was never something I was fond of until recently. I mean it should taste delicious right? Not the jiggly stuff that comes plopping out of a can (no disrespect if you like this sort of thing). But it should taste delicious, something you really want to put on your food and forbid you make it more than once a year. 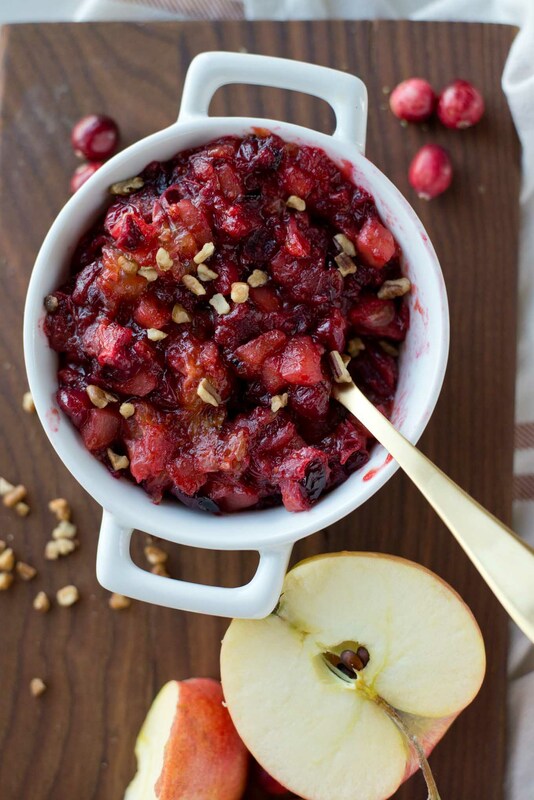 Yeah, that’s the kind of cranberry sauce we are talking about here and better yet it is healthy cranberry sauce. So sauce it is and what is even better about sauces is once you have the base, there are usually 101 one ways to mix it up, spice it up and provide unique flavor to all your favorite dishes. The sauce is usually the secret behind everyone’s favorite dishes… hence why so many people call it, “my secret sauce.” It’s a real thing and while I don’t know if cranberry sauce will be your secret sauce, (I mean more power to you if it is) it does pack a big punch, those tangy tart cranberries that really are no good eaten raw (again no disrespect if you like to just pop them in your mouth) can turn into quite a delicious addition with the right mix of ingredients. I mean cranberries look too good not to eat. Those lush, plump, cranberries with the best color are absolutely terrible eaten raw. How could something so beautiful taste so awful? I’m not quite sure how something like that can happen but the better news is you can make them into something pretty amazing. You just need to add a few things…and a few more. Now those additional add-ins are where things can get sweet or spicy, we’ll leave that up to you. But for a more savory cranberry relish or chutney I would suggest minced onion, maybe a bit of garlic as well as a splash of apple cider vinegar. To make it spicy add in some red pepper flakes and even a little Sriracha if you’re feeling frisky. Or to keep is sweet just use this recipe. Okay, my head is swelling and I will drop myself back into reality. I’m not that cool and I haven’t tried enough cranberry recipes to fully state that this one is the best. So go ahead and fill me in on what you think is the best. 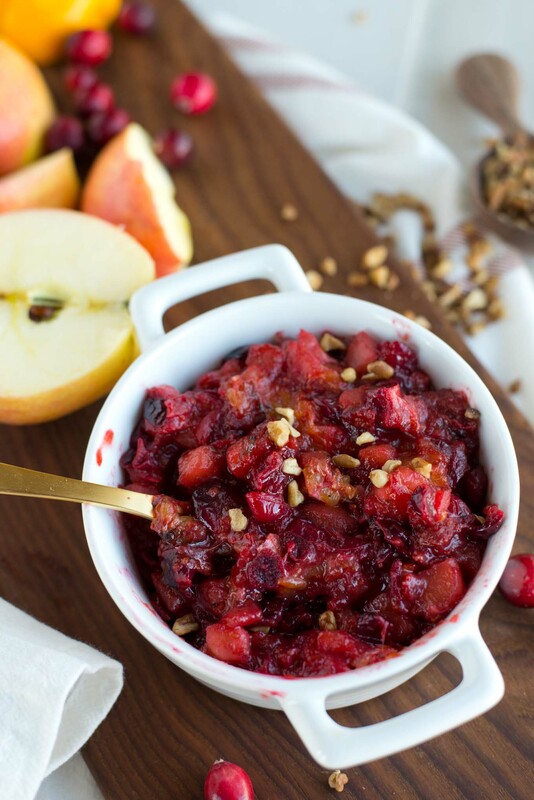 What is your favorite cranberry sauce, relish or chutney recipe that you really do look forward to. 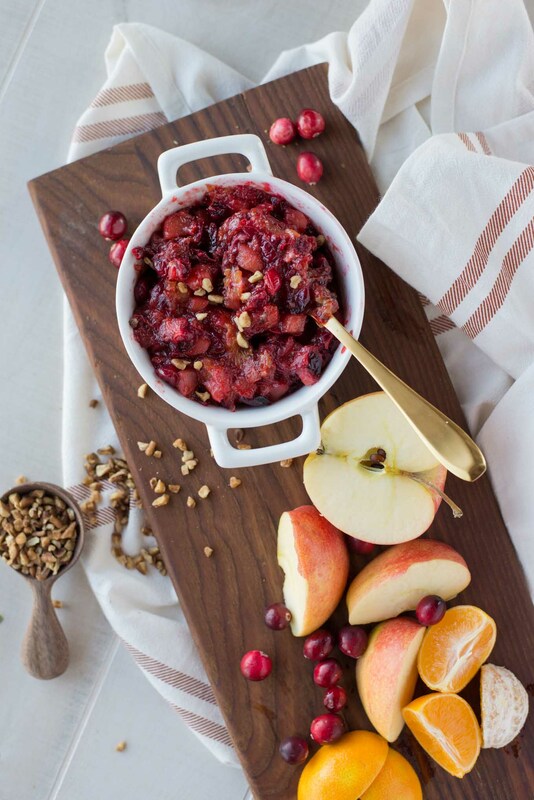 Because looking forward to cranberry sauce really is a thing. Make this and see and e-mail me back your family favorite recipe….unless of course its a secret I get it. 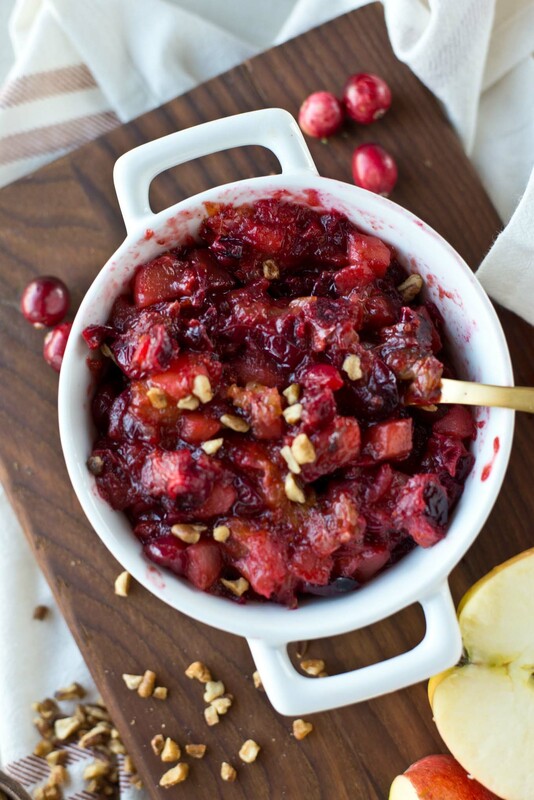 In other news, cranberry sauce can make some pretty stellar leftovers. 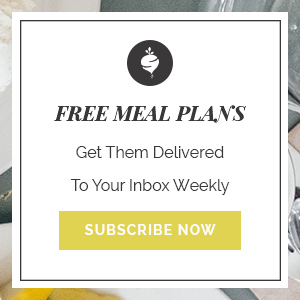 ->HERE SHE GOES AGAIN<- Don’t hate me for my love affair with leftovers. If you haven’t already experienced the goodness you soon will but for now, know cranberry sauce, relish or chutney can be altered just slightly to make some great grilled flatbread panini’s, on some turkey tacos, over grilled meat or simply just spooned into your mouth. Because spooning stuff into your mouth is perfectly acceptable. Oh and those grilled panini’s and turkey tacos are coming and they are ggggooood! Phew, are you impressed at how pumped up I am with this cranberry sauce or embarrassed for me. I know, I’m weird but we’ll leave it at that. Now make this cranberry sauce and give me the thumbs up or thumbs down. In a small saucepan, add butter and let melt. Once hot add cranberries, chopped apples, chopped oranges and cook until simmering. 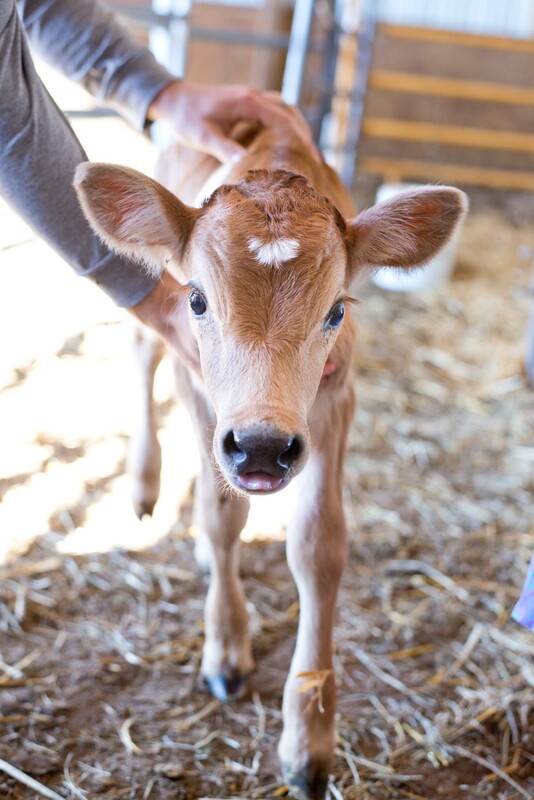 Add additional butter if needed. Continue cooking until fruit begins to break down and softens, add in honey and use a potato masher to break down. Remove and stir in chopped nuts.